The Toca 2100N Synergy Wood bongos are perfect for those starting their journey into the world of hand percussion. Made of Siam Oak, the bongos feature natural rawhide heads, traditional style rims and black powder coated hardware. 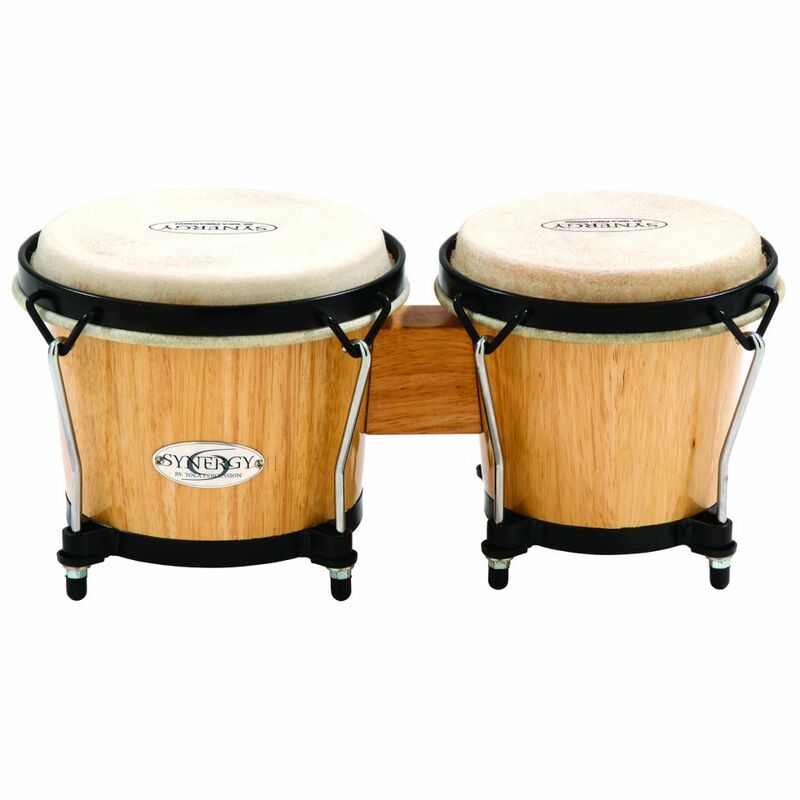 The bongos are fully tuneable and are finished with a natural gloss.